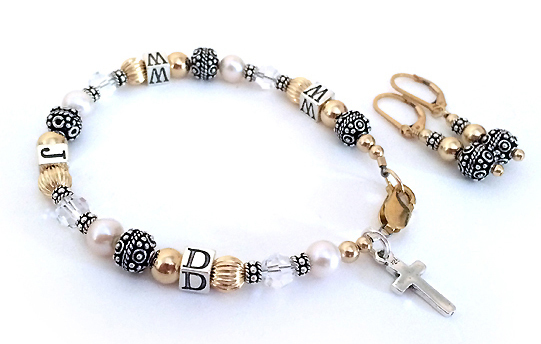 This Gold WWJD Bracelet is made with 14k gold-filled beads, Swarovski Pearls and .925 sterling silver Bali beads. 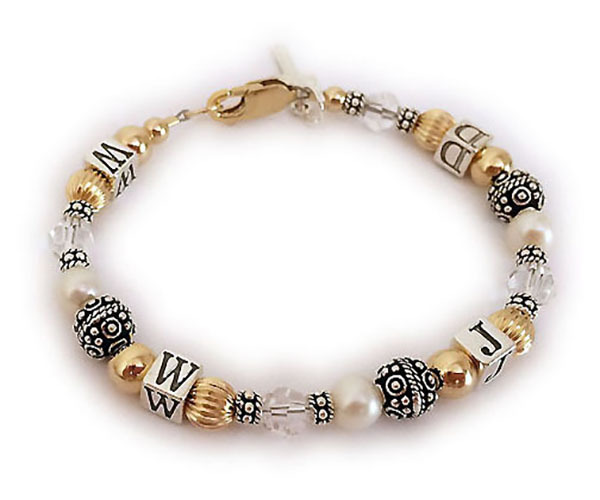 The 5.5mm sterling silver alphabet block letters stationed throughout the bracelet. It is shown with a lobster claw clasp. 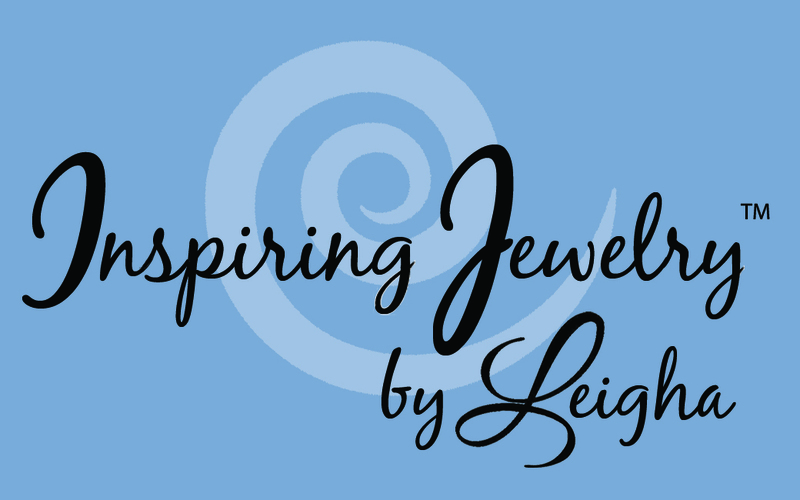 The sterling silver simple cross charm comes with the bracelet. Feel free to contact me with special requests. 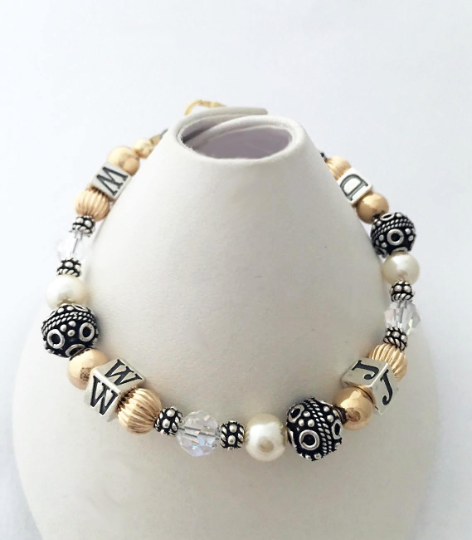 You may add additional charms to this or any of my bracelets or necklaces. It is also available with a coordinating necklace and earrings. They added coordinating earrings to their order. 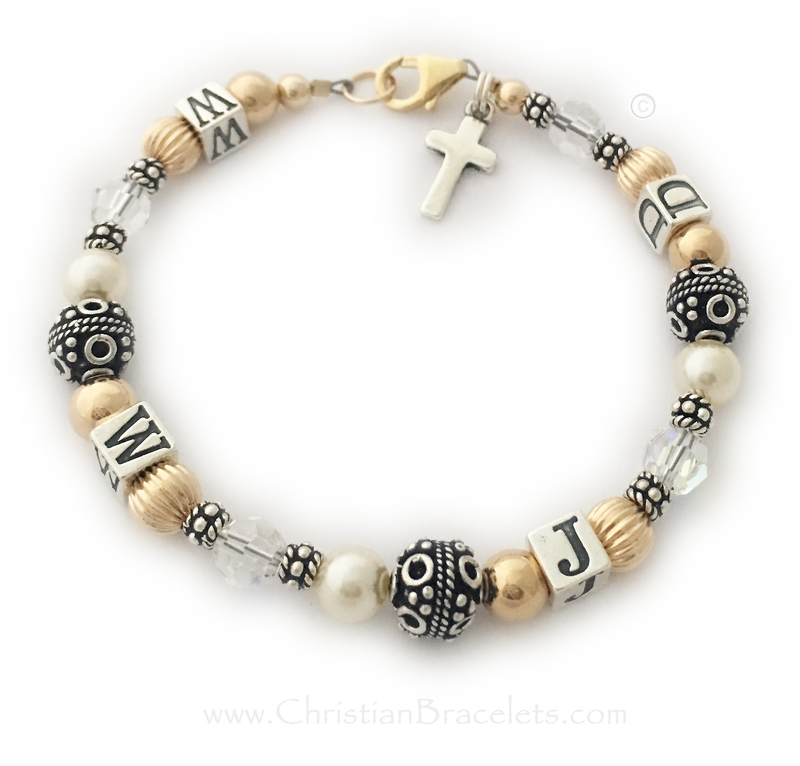 Gold What Would Jesus Do Bracelet with a Sterling Silver Cross Charm.